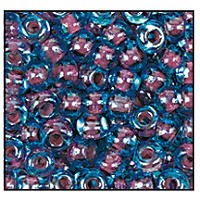 ​Visit The Bead Market for the largest assortment of colors and sizes of Seed Beads in the Tri-State area. 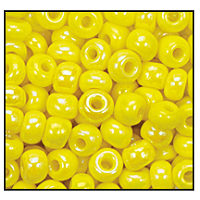 Made by Preciosa Ornela and imported from the Czech Republic, these beads are of the highest quality. 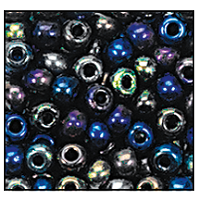 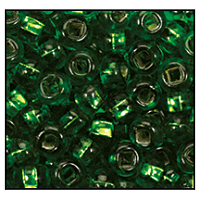 Our selection of Seed Beads includes a deep assortment of Transparent, Opaque, Metallic colors as well as Iris and specialty coatings in all the most popular sizes. 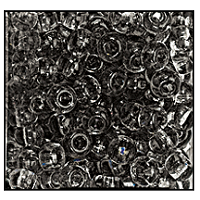 This is why we are the #1 destination for seed beads for the Native American community on Long Island. 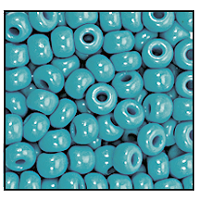 We supply an unmatched selection of seed beads for Pow Wows and for Native American crafts.